At Dlux Services, we offer our valued clients an artist hospitality rider service, allowing them to make whatever specifications they need in their production assistance contract. Whatever the additional comforts, resources or amenities you require, simply state them and we will do our best to accommodate you. We prioritize convenience and value the satisfaction of our clients above all else, making every effort to supply you with what you need. 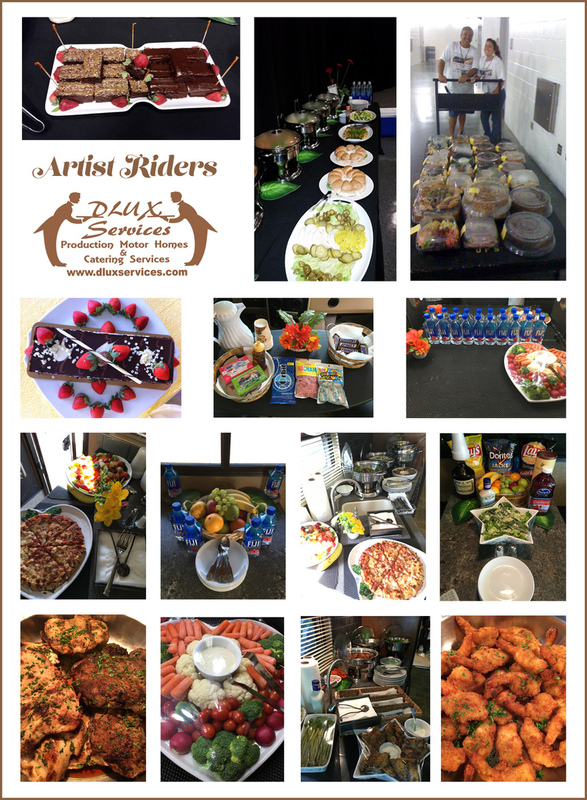 To take advantage of our artist hospitality rider services, please contact us at Dlux Services, today.